The 2019 ArtsFest will feature 130+ juried artists, live music, and incredible food. Don’t be the one to miss the 2019 Willoughby ArtsFest! Contact the Willoughby Western Lake County Chamber of Commerce with any questions about this great event! 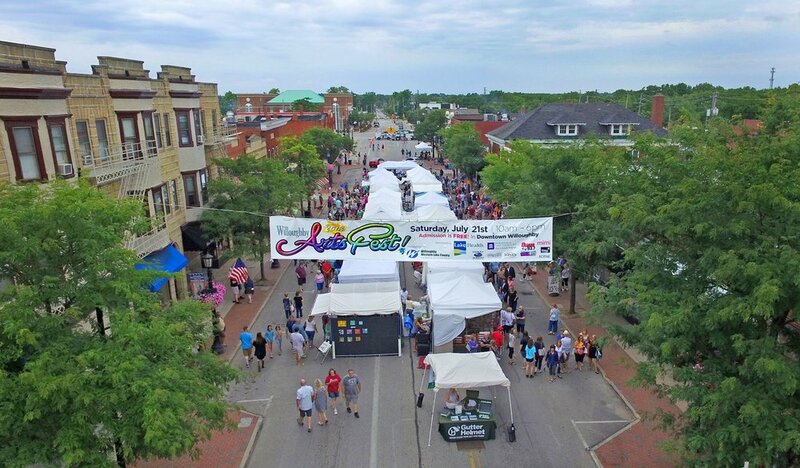 Call our office at 440-942-1632, visit our website website: www.willoughbyartsfest.com, or e-mail: info@wwlcchamber.com.